Want a healthier, greener yard? Learn more about our lawn care services by requesting more information. We offer professional mowing ranging from full seasonal contracts to a vacation mow. 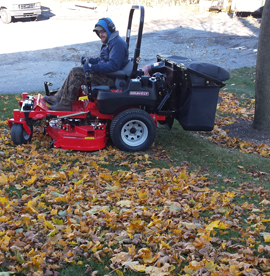 You can count on Centerville’s professional mowers to get the job done. 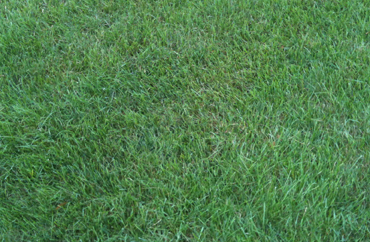 Enjoy a healthy lush lawn with an individualized treatment plan that get results. Our classic lawn care program includes all the components necessary to maintain a beautiful lawn. 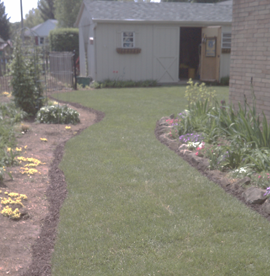 We believe healthy lawns start with healthy soil management. Our treatment plans start with a soil test. With great ground preparation, high quality seed, and proper post-planting care, we can produce results on your property. From over seeding that thickens your lawn to a total renovation, WE CAN DO IT! For that special area that needs fixed fast, locally grown sod is available. 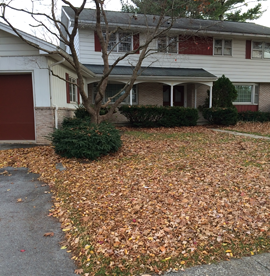 Four season care starts with a spring spruce up of lawn and bed areas and ends with a complete fall clean up of leaves and debris from your lawn and bed areas. 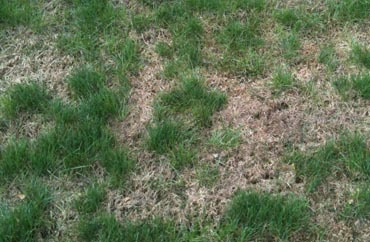 Turf areas need special care from time to time as local conditions and uses change. 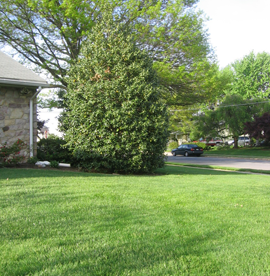 Proper lawn treatments by our caring professionals get results. We are grateful for the wonderful work Centerville has done for us over the years, and especially Dave’s expert but personal care for our lawn & landscaping needs. Your company has done a terrific job, and we will recommend you.